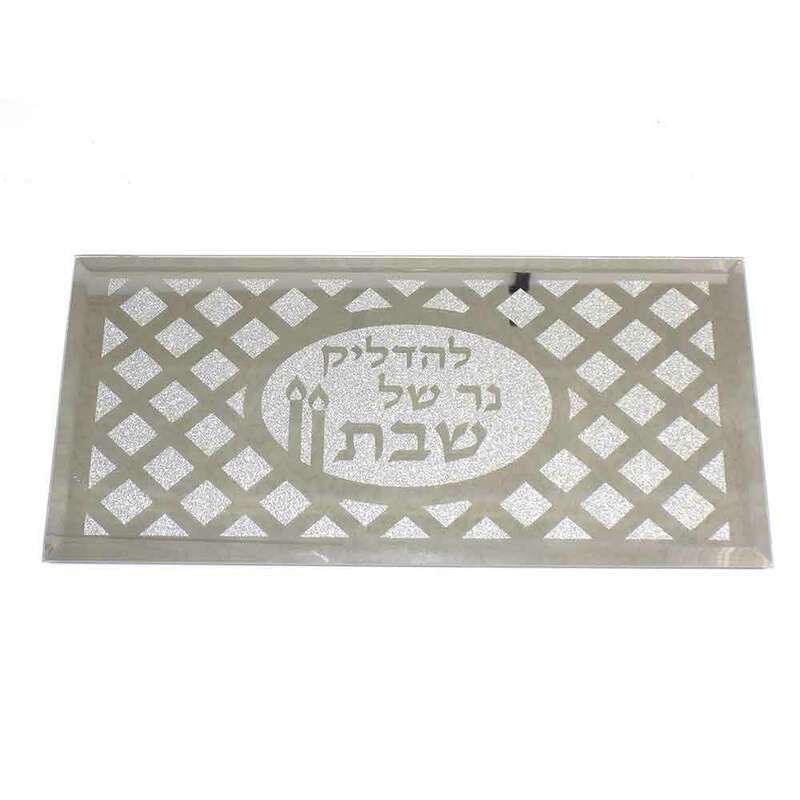 This Mirrored Backed Shabbat Candle Drip Tray Features A Lattice Design With Silver Glitter. The Tray Measures 11 5/8" X 5 1/2" And Has A Felt Backing With Black Rubber Feet. 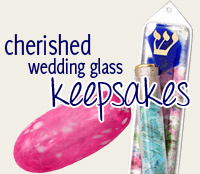 This Tray Would Make A Great Gift Idea Or Addition To Your Shabbat Table.